Emily Ramshaw is the editor-in-chief of The Texas Tribune, a nonpartisan digital news organization that produces politics and policy news, data and events statewide, and operates the largest statehouse reporting bureau in the nation. Under her leadership, the Tribune — billed “one of the nonprofit news sector’s runaway success stories” — has won a Peabody Award, several national Murrow Awards and top honors from the Online News Association. 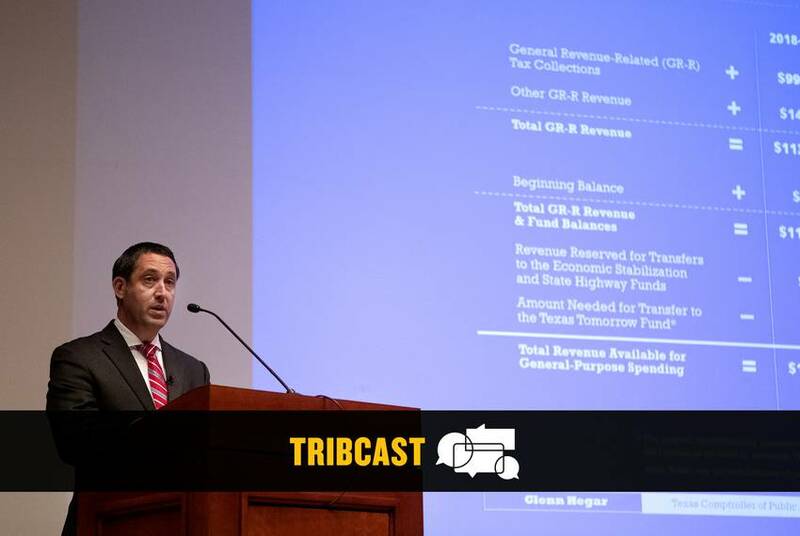 By way of its free syndication model, the Tribune has filled the pages of Texas newspapers, broadcast on TV and video airwaves statewide, and provided Texas-specific reporting for both The Washington Post and The New York Times. Before joining the Tribune in 2010 as one of its founding reporters, Ramshaw spent six years at The Dallas Morning News, where she broke national stories about sexual abuse inside Texas’ youth lock-ups, reported from inside a West Texas polygamist compound and uncovered “fight clubs” inside state institutions for the disabled. The Texas APME named Ramshaw its 2008 star reporter of the year. In 2016, she was named to the board of the Pulitzer Prize. A native of Washington, D.C., and the product of two journalist parents, Ramshaw graduated from Northwestern University in 2003 with dual degrees in journalism and American history. She lives in Austin with her husband David Hartstein — an Emmy Award-winning film producer — and a daughter, Sophie. 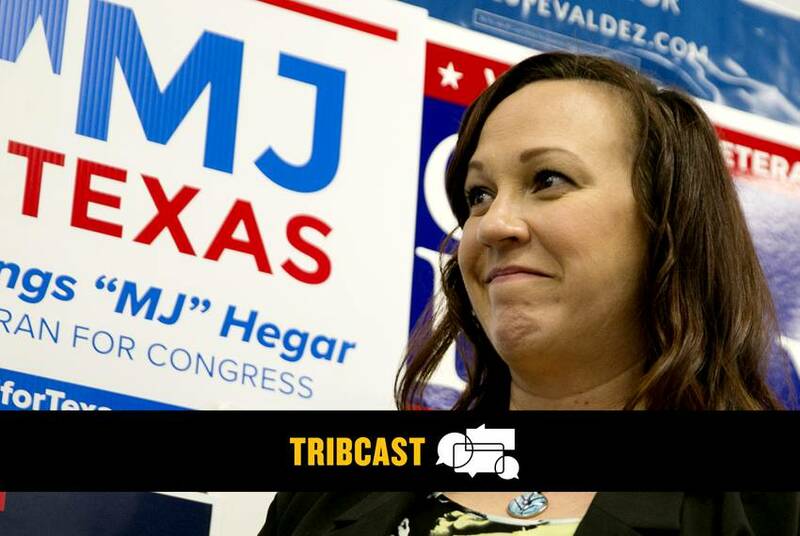 On this week’s TribCast, Emily talks to Ross, Patrick and Jolie about the Legislature’s progress — or lack thereof — as we cruise into the last month of the session, former congressional candidate MJ Hegar’s bid for John Cornyn’s U.S. Senate seat and a Texas mental health program meant to help prisoners avoid solitary confinement. 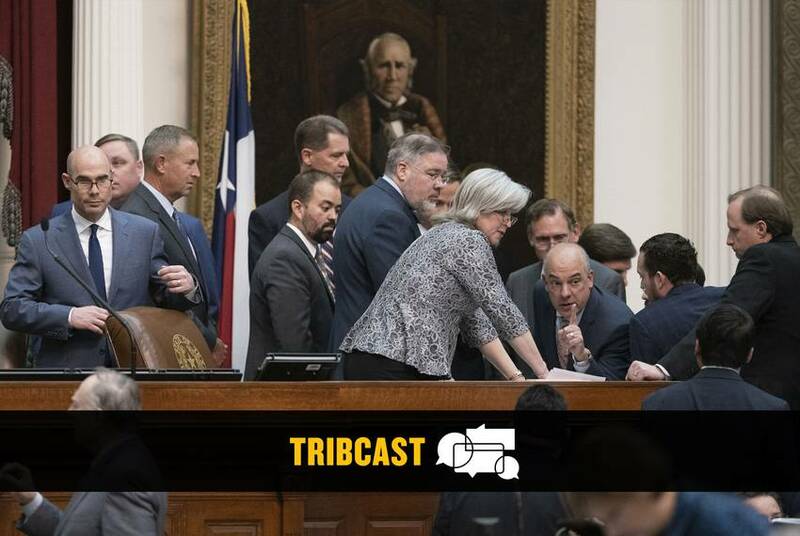 On this week’s TribCast, Emily talks to Ayan, Emma, Cassi and Patrick about the House’s big night tackling the next biennial budget, a repeat performance by corporate opponents of last session’s "bathroom bill" and the anti-abortion legislation moving in the Capitol. 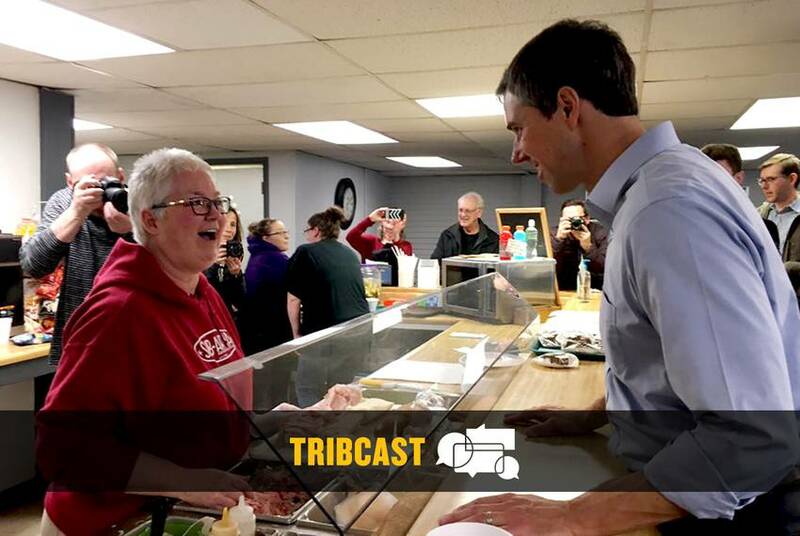 Tribcast: Beto O’Rourke is in. What now? 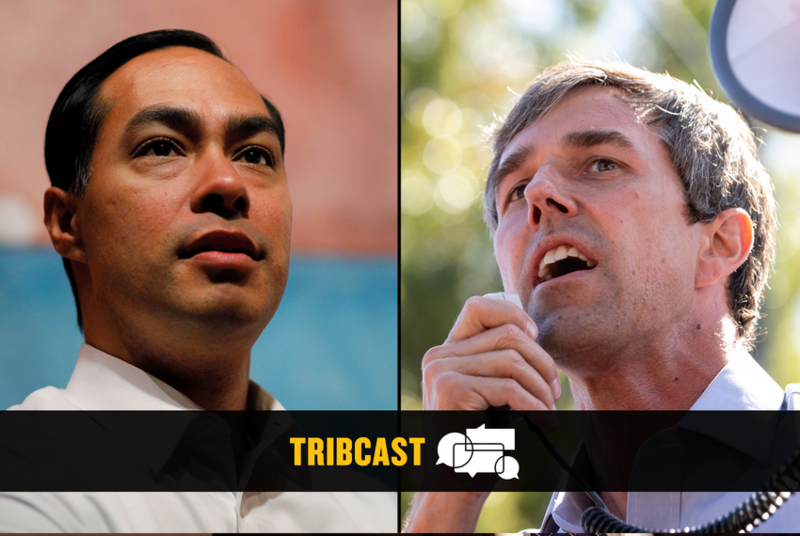 On this special edition of the Tribcast, Emily talks to Evan, Ross and Aman about Beto O’Rourke’s two-day presidential rollout — and what happens next. 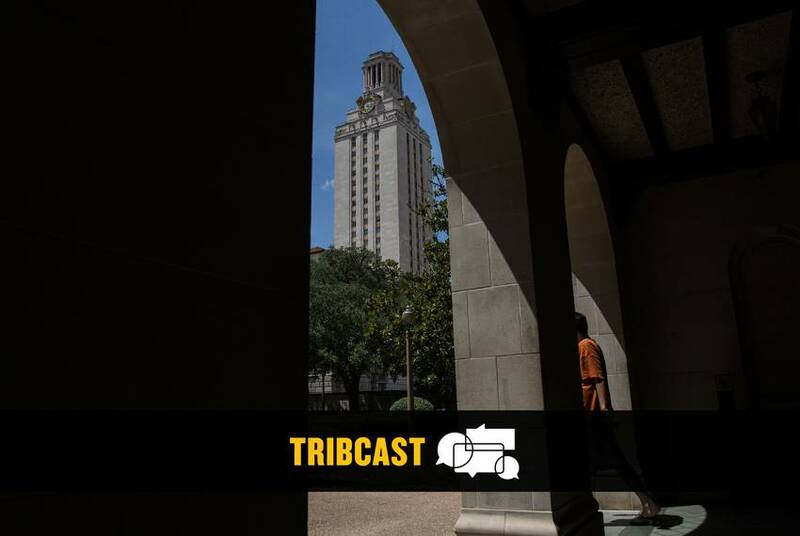 On this week’s TribCast, Emily talks to Patrick, Matthew and Jay about whenever the heck Beto O’Rourke is going to announce his next move, the admissions scandal facing colleges across the country, including UT-Austin, and "Border Hustle," a big Tribune collaboration with Time Magazine. 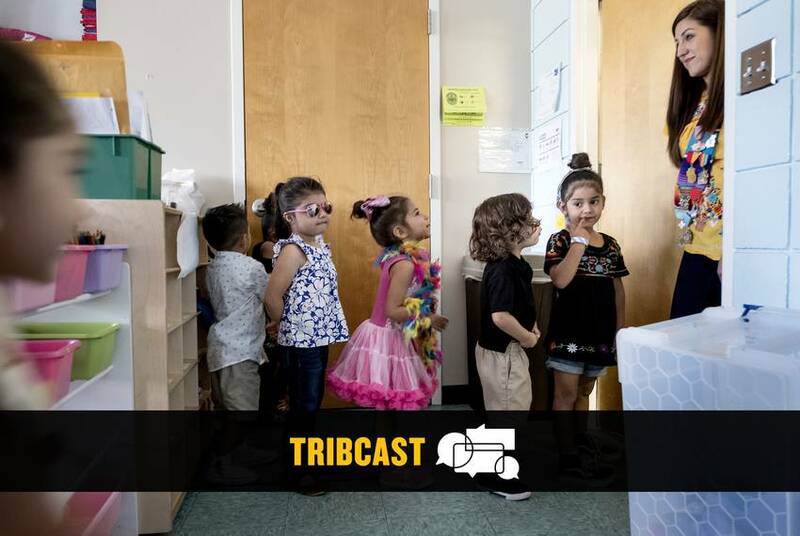 On this week’s TribCast, Emily talks to Aliyya, Emma and Patrick about the word we’re awaiting from Beto O’Rourke, the latest on the controversial voter citizenship review, Dan Patrick’s teacher pay raise proposal and Julián Castro’s presidential bid. 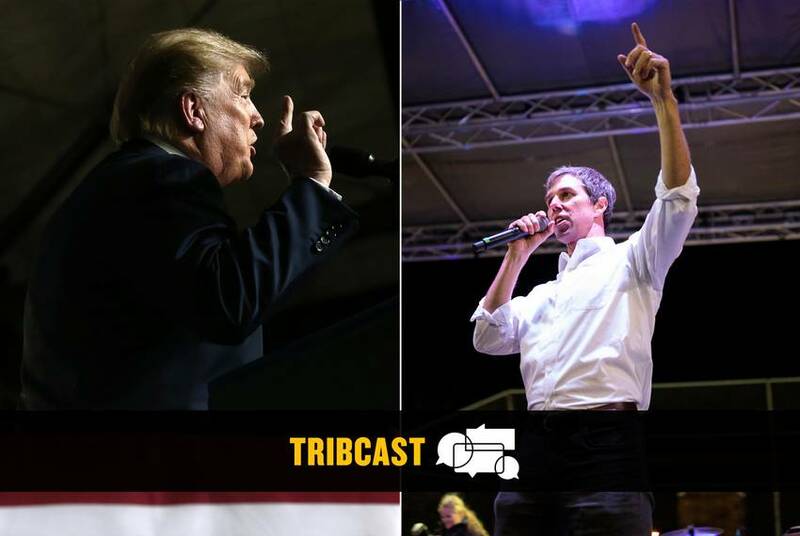 On this week’s TribCast, Emily talks to Evan, Patrick and Brandon about the dueling Trump/O’Rourke rallies in El Paso, an apology from the secretary of state, where Texas lawmakers are headed on property tax reform and yet another San Antonio special election. 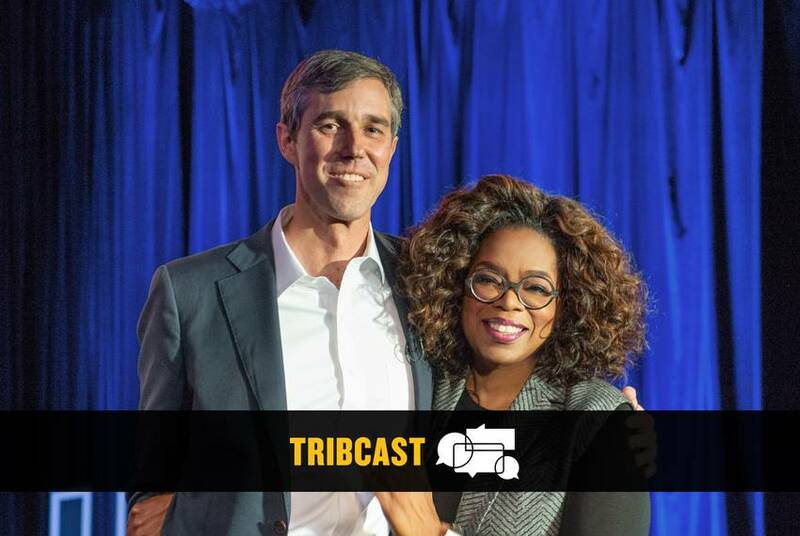 On this week’s TribCast, Emily talks to Patrick, Cassi and Alexa about Beto O’Rourke’s visit with Oprah Winfrey, the latest on the lawsuits filed over Texas’ voter citizenship review, and the news out of the State of the State and the State of the Union. 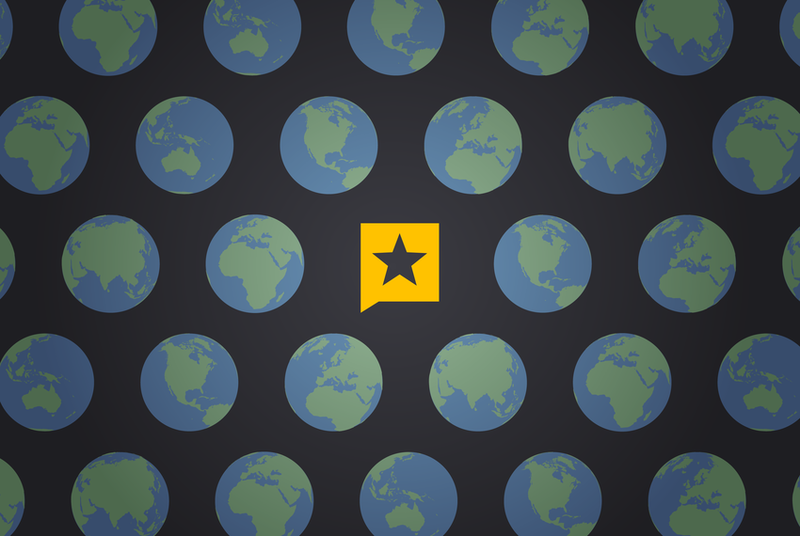 To succeed in our public service mission, our staff must reflect the diversity of Texas. We've made progress, but we're not where we want to be yet. Here's our plan for getting there. 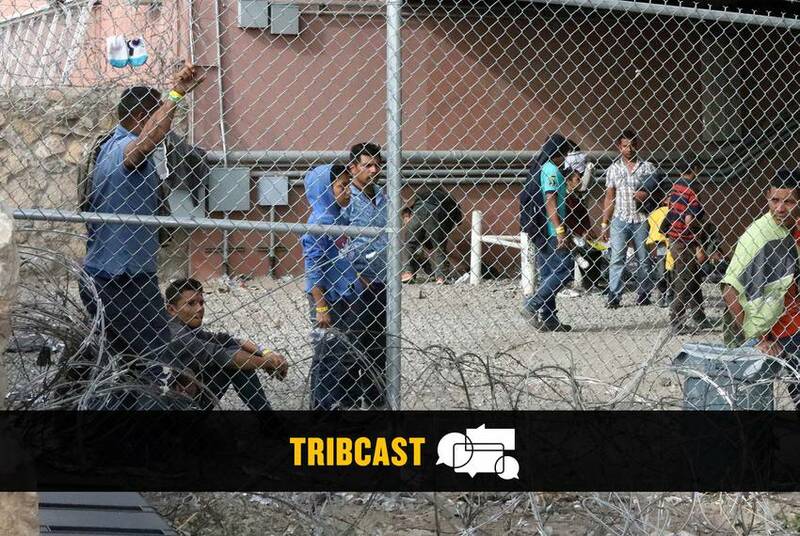 On this week’s Texas Tribune TribCast, Emily talks to Emma, Patrick and Alexa about a nasty fight in the Texas Senate, Beto O’Rourke’s self-described “funk” and the legal debate over a citizenship question in the 2020 census. 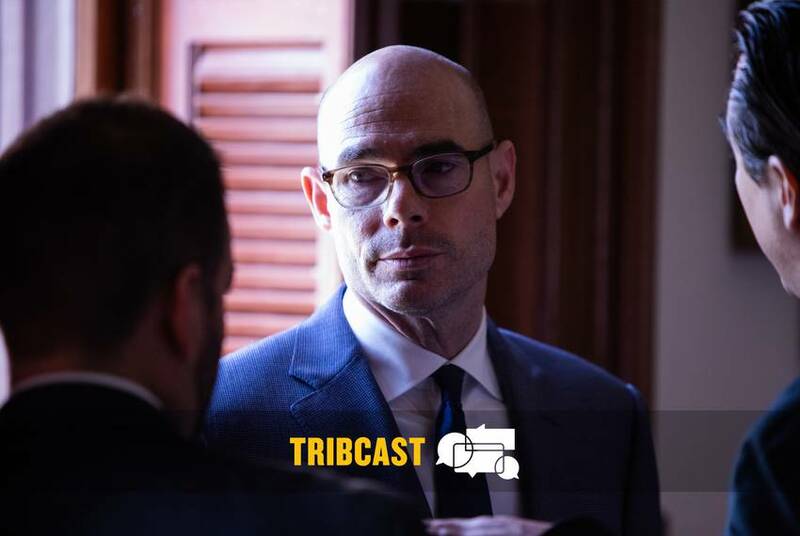 On this week’s TribCast, Emily talks to Evan, Ross and Patrick about the lead-up to the 2019 Texas legislative session, the state’s new arrivals to Congress and the latest presidential buzz out of Texas. 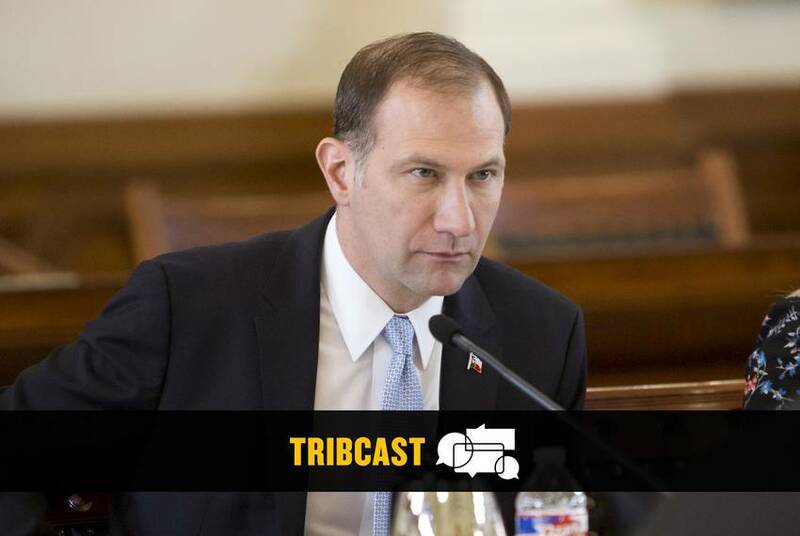 On this week’s TribCast, Emily talks to Ross, Emma and Patrick about the pre-session school finance scuttlebutt, a big Obamacare ruling out of Texas and a state senator facing allegations he sent lewd texts. 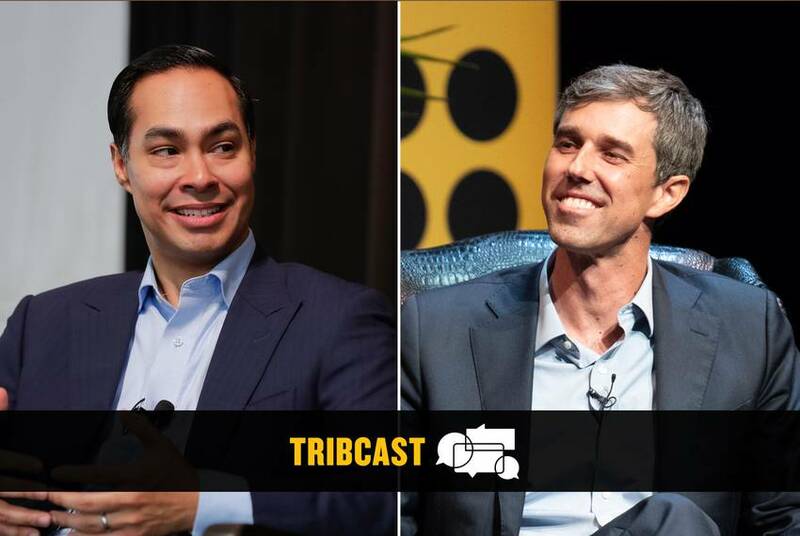 On this week’s TribCast, Emily talks to Evan, Shannon and Edgar about the Beto O'Rourke and Julián Castro presidential buzz, civil asset forfeiture in Texas and politicians wining and dining in Texas universities’ football suites. 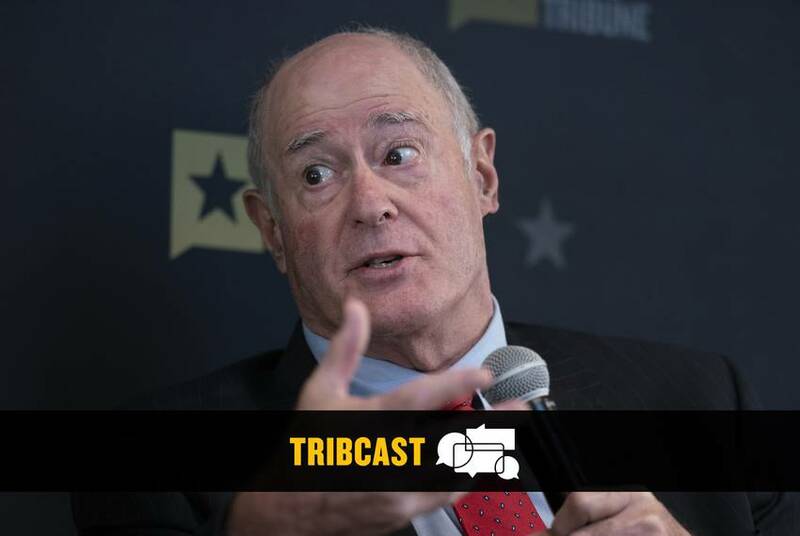 On this week’s TribCast, Emily talks to Ross, Alexa and Aliyya about George H.W. Bush’s legacy in Texas, the Trib's recent project on desegregation efforts in Texas public schools and the future of a Confederate plaque in the Texas Capitol.